Dungeons & Dragons has become a spectator game, and regularly scheduled, live-streamed D&D games are legion. The voice actors of Critical Role, led by Matthew Mercer, are probably the best known. Their weekly live game has around 30,000 viewers, and each episode gets hundreds of thousands of follow-up views on YouTube. I’m trying to keep up with Critical Role‘s new Mighty Nein campaign, but it’s 15 minutes here, 30 minutes there. If I had three to four hours a week to watch a live RPG, I’d have three to four hours to play an RPG. I do, however, have time for podcasts. In fact, between chores, the gym, and the occasional road trip, I average about fifteen hours of podcasts a week. I have a regular list of fiction, gaming, and news podcasts to fill most of that time. However, in the fall, with all the chores that must be completed before winter arrives, my regular list falls very short. Enter actual-play D&D podcasts. There are many. Most I’ve sampled are not to my liking, but here are the few that stuck with me beyond a few samplings. Since Gen Con 2018, the Pathfinder Playtest has been in full swing, testing the new rule system that will form the basis for Pathfinder Second Edition, slated to release at Gen Con 2019. The game looks to streamline the system, and create a more coherent play experience across the diverse options that players of Pathfinder have available. The major materials – the Pathfinder Playtest Rulebook and the Doomsday Dawn adventure book, as well as supplements like the Playtest Bestiary and pregenerated characters – are all available for free download from Paizo.com, so that anyone can participate in the playtest experience. Feedback is provided through the messageboards on the Paizo forum and also by entering survey data when you’ve run someone through an adventure or scenario. In addition to the download of the Rulebook, you should also download the Rulebook Update sheet. This is updated regularly – every couple of weeks so far – and includes ongoing modifications to the rules, which are to be incorporated immediately. The biggest change was a pretty comprehensive revamp of the Death & Dying rules, although they’ve since gone in and modified some of the classes a bit, added an additional healing option for the Medicine skill, and made other changes as needed. The Doomsday Dawn adventure book has a series of 7 adventures that are linked together in a campaign style, set over a period of ten years, but you don’t always play the same characters. 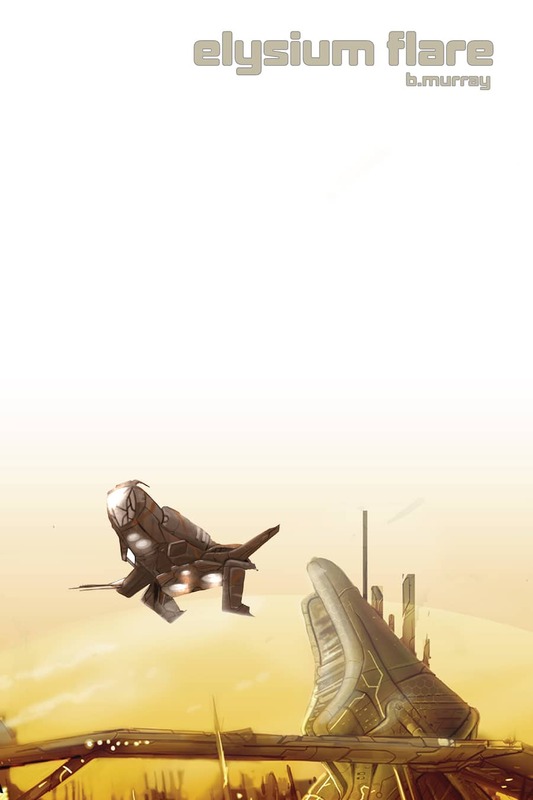 The adventures begin at first level and then skip levels as you proceed. The characters you play at first level show up in subsequent adventures, at higher levels, but in between you play with some different characters, with some adventures focusing more on outdoor adventures or healing characters. The goal is that playing through the entire adventure, you’ll have an opportunity to test out lots of different play styles and aspects of the game. One of my favorite games over the last year has been Starfinder, the “Dungeons & Dragons in space” game from the makers of the Pathfinder RPG. I’ve covered this game since its initial announcement, and was thrilled to begin playing it when it was initially released at Gen Con 2017. 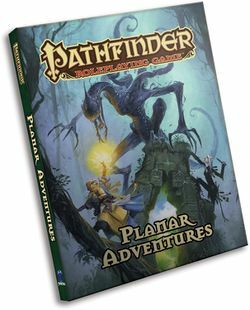 Pathfinder typically releases a torrent of rulebooks and supplements over the course of the year, at least two softcover supplements a month plus an adventure module, but by comparison Starfinder was much more modest in its approach. As a new game, for one thing, they really had no idea exactly what kind of demand there would be. 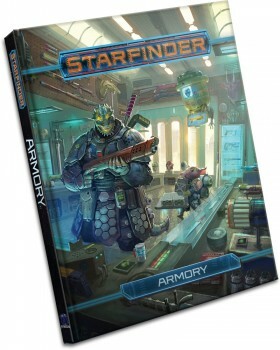 Since the release of the Starfinder Core Rulebook, there was a quick release of the Starfinder Alien Archive and then the Starfinder Pact Worlds setting book, both welcome additions. And they’ve released their bi-monthly Dead Suns Adventure Path over the course of the first year, providing an extended adventure campaign, setting information, equipment, and adversaries. While the array of equipment originally offered in the Core Rulebook was impressive, a science fantasy game of flying between worlds in spaceships calls out for cool gadgets and robots and weapons and power armor, not to mention magical items. 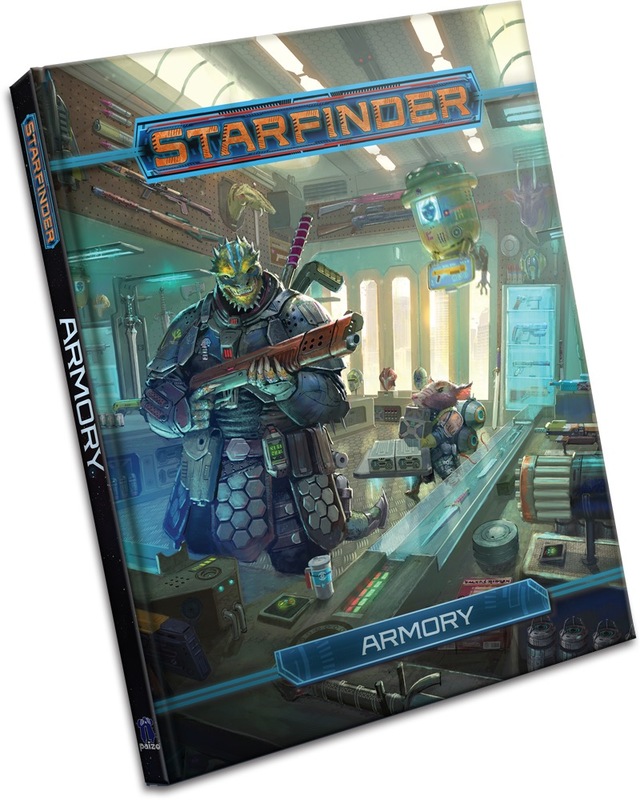 Some have been dropped here and there among the creatures and setting information, but Gen Con 2018 saw the release of the Starfinder Armory (Amazon, Paizo), which provides ample options for anyone who felt that their character’s inventory was lacking. As you walk through the convention hall at Gen Con, moving from demo to demo and panel to panel, you can’t help but be overwhelmed by the advertisements everywhere, trying to catch your attention for the latest big game. Usually, there are one or two big new games that just seem to overwhelm the convention, often tied into big properties. This year, the big new game at Gen Con wasn’t new. Not really. Pathfinder has long had a strong, even overwhelming, presence at Gen Con, so the promotion of the release of the Pathfinder Playtest this year felt pretty natural. Next year, we can anticipate the big release to be the Pathfinder Second Edition RPG, but for now the playtesting has begun. I’ll cover the details of the Pathfinder Playtest in more depth in the upcoming weeks and months. I played two Pathfinder Society sessions of the playtest, at levels 1 and 5, so got a fair idea of how the bones of the new system operates. 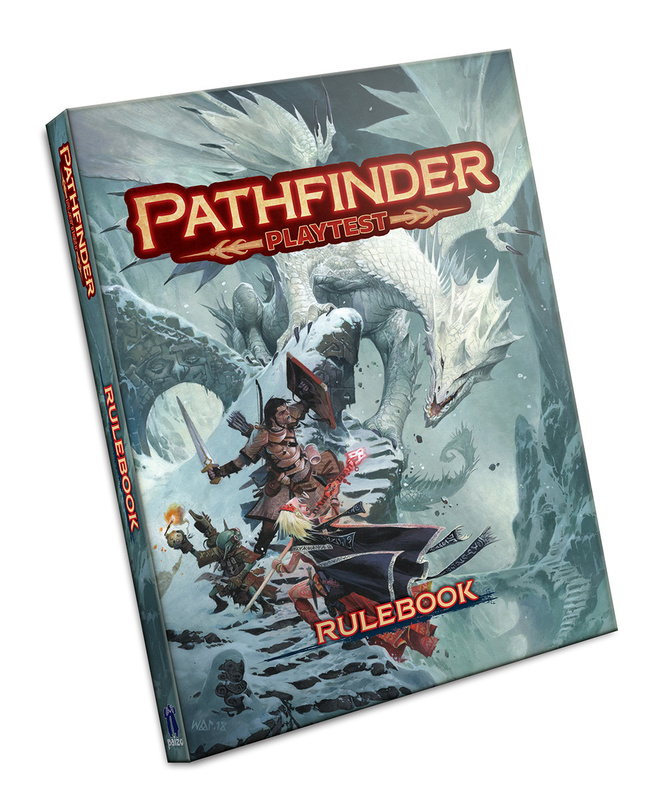 Fortunately, you don’t have to, because the Pathfinder Playtest Rulebook along with all other materials needed for play are available for free download at the Paizo website. These downloads include the Doomsday Dawn campaign, a series of 7 adventures ranging from levels 1 to 17. These adventures aren’t all played with the same group of characters, although the core group of characters created for the level 1 adventure are re-used every couple of adventures at higher levels, so they’re really the “heroes” of the campaign. There are also three Pathfinder Society scenarios built for the playtest, to teach and test various elements of the game. And, of course, the Rulebook contains everything that a Gamemaster needs to create an original homebrew adventure or campaign for their group, to test out the rules in ways of their own devising. For as long as it has existed, Dungeons & Dragons (and its spin-off game, Pathfinder) have not been about a single world, but a multiverse of different worlds and dimensions. The entities that exist within these realms can be good or evil, or sometimes merely strange and exotic. But regardless of their precise nature, they are distinctly other than us, because these different realms and dimensions are governed by rules different than event he fantasy rules that govern the main adventuring worlds. As Pathfinder First Edition begins slowing down its cycle of new rules releases, paving the way for the upcoming Pathfinder Playtest starting at GenCon and, ultimately, the release of Pathfinder Second Edition at GenCon 2019, it’s good to see that their final First Edition hardcover rulebook release, Planar Adventures (Paizo, Amazon), provides a mix of setting material that will be broadly applicable to any game set within the multiverse that contains the Pathfinder world of Golarion. Following a general tradition within Pathfinder rulebooks, the first chapter focuses on characters. There are a dozen new planar-related archetypes, such as the Azatariel (Swashbuckler champions of Elysium), the Gloomblade (a Shadow Plane-influenced Fighter), and Progenitors (Druids with powerful bonds to the First World of the fey). Character options include new feats, spells, and magical items related to travel throughout the planes. Gary Gygax was born Ernest Gary Gygax on July 28, 1938. He died on March 4, 2008. Although Gygax tried his hand writing fiction, he was best known as one of the creators of Dungeons and Dragons. Gygax was inducted into the Origins Award Hall of Fame in 1980. In addition to Dungeons and Dragons (and Advanced Dungeons and Dragons) and various modules and accessories, Gygax also had a hand in creating the role playing games Boot Hill, Cyborg Commando, Dangerous Journeys, and Lejendary Adventure. Gygax wrote “At Moonset Blackcat Comes” as an introduction to the character Gord the Rogue, about whom he had already written the novel Saga of the Old City, which would be published later. The story appeared first in the 100th issue of Dragon, edited by Kim Mohan. 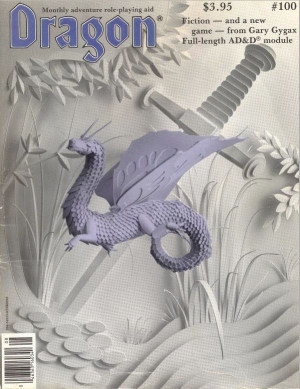 Accompanying the story were the rules to the game Dragonchess, described in the story. Although Gygax published a series of five Gord the Rogue novels, plus the short story collection Night Arrant, “At Moonset Blackcat Comes” was not included in the collection and has not been reprinted elsewhere. The story introduces the main character and his barbarian companion while also trying to give the reader a feel for the way the City of Greyhawk, alluded to in many of Gygax’s AD&D articles and modules, is set up. Rather than exploring the city, however, Gygax quickly separates Gord from his companion and the city, setting the action, such as it is, in a sporting house, with Chert the barbarian going off to find female companionship while Gord settles in with Rexfelis to learn to play a chess alternative. While Gygax is clearly trying to make Gord a likable character who is extremely competent and sure of himself, he comes across as arrogant, placing his own amusement and desires above those, like Chert, with whom he has surrounded himself. 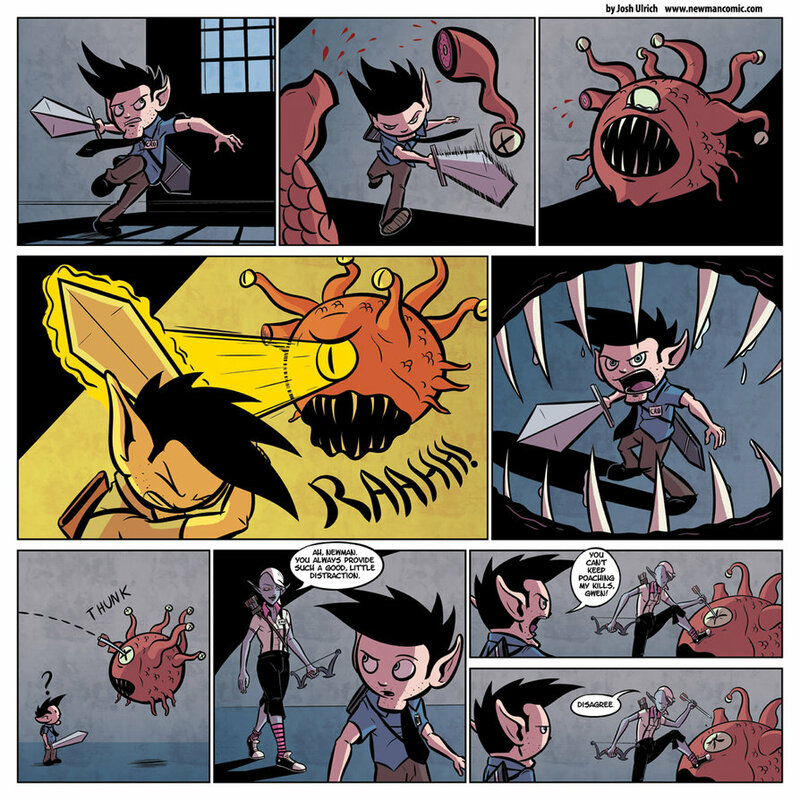 Although Gord is on guard against being taken in the game of Dragonchess, it is clear that Rexfelis had been playing Gord throughout the evening with the eventual end of using Gord to rob Rigello the arch-mage, a task Gord readily accepts. Starring: Lee Horsely, Kathleen Beller, Simon McCorkindale, et al. In case it needs to be said — spoilers. 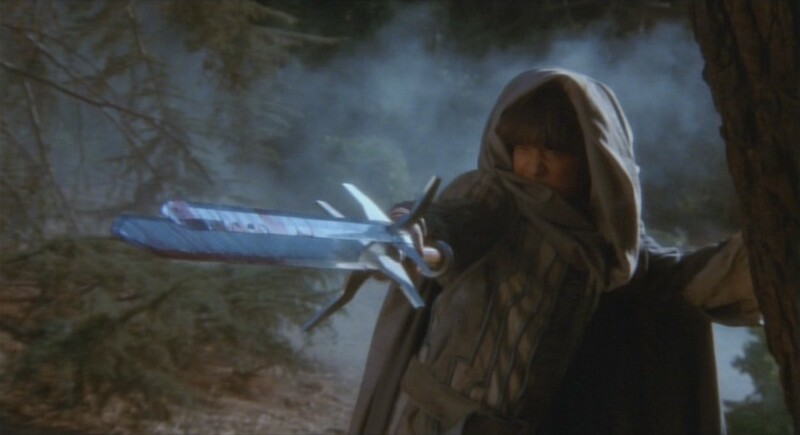 The Sword and the Sorcerer is the cinematic equivalent of the first homebrew table-top gaming campaign run by a 13 year old. I know this because I turned 13 in 1982. I also know this because I likely ran my first homebrew table-top game that year. The step from 12 to 13 seems like nothing to an adult; we forget the power these thresholds hold for children. At 12 you are a child. At 13 you are a teenager. There is, I believe, a biblical injunction that calls for us to put away childish things as we leave childhood — but that never really worked for me. I can get behind that thought. What I loved as child I have kept. What you love is an act of self-creation. What you love reveals part of who you are — at least I believe that. Among the things that I loved enough to bring forward were books. Specifically, fantasy books — and more specifically — sword and sorcery books. Another thing I brought forward was a love of table-top gaming. Both of these things were so central to my childhood that I have carried them with me for the four decades since in one way or another. So as you might imagine, in 1982 I was completely stoked for the release of one movie over all others. That movie was not The Sword and the Sorcerer. I hadn’t been reading webcomics for a bit, so I went back to Webtoons.com and skimmed through their fantasy section. I had previously enjoyed (and blogged about them here) Elf and Warrior and Cyko-KO. This time, I ran across Newman and immediately loved it. I know I shouldn’t have, but on impulse bought a new tabletop roleplaying game. Listen! The Gulfs between the Arms are nearly empty of stars and difficult to navigate. In these places there are few civilizations but there are other things. In the Gulfs horrors lurk, sleeping for slow millennia until the fast bright minds of the civilizations come too close. As with the Rim, there are inhabitants of the Hub that believe these horrors can be harnessed or at least aimed and unleashed. This almost always ends badly. But if they can be tamed or at least directed, the power one might wield over the Hub worlds would be unstoppable. Imagine a roleplaying game that put boots on the ground — or was it flippers? — in a the kind of wide-angle galaxy depicted by strategy games like Stellaris or Eclipse, or perhaps Twilight Imperium? Or Valerian and the City of a Thousand Planets, only good. That’s what Elysium Flare promises to do. Elysium Flare unapologetically emulates sweeping Sci-Fi Space Opera, cheerfully mixing magic (sort of) and science. In tone, it’s more Guardians of the Galaxy or Thor: Ragnarok than Rogue One. However, it’s not actually Starfinder‘s leaner more narrativist cousin; it has much stronger sense of galactic geography, which offers a quite different aesthetic. Perhaps best of all for overstretched middle aged players like me, it seems to do it in a way that’s both “lite” and structured using an elegantly hacked-down Fate variant that’s narrativist — of course! — but still offers playable peril. It comes from VSCA, the same team that made Diaspora, meaning mostly Brad J Murray and his mates on Google+. Though this is very different in both setting and complexity, the strengths have definitely carried over from one to the other. Two weekends ago, I trekked out to Columbus, OH, from my home gaming grounds of central Indiana, in order to experience my first Origins Game Fair. I’ve covered it in a couple of previous posts, the Origins Awards and my talk with the folks at Paizo about their upcoming Pathfinder Playtest and organized play options. But, of course, when you’re at a convention like this, one of the nice things is to walk around the exhibit hall and get exposed to new games. Origins is different from GenCon, in that many companies build their entire annual release schedule around having big GenCon releases and announcements of upcoming releases. Origins, on the other hand, is more about playing games, and there seemed far less of an emphasis on having the early release of brand new, never-before-seen games. Still, there were some new treasures there … either ones that were completely new, or ones that I was exposed to for the first time, at least. One of the big new releases being shown off at Origins was Catalyst Game Labs’ new expansion for the Dungeons & Dragons deck-building game Dragonfire. 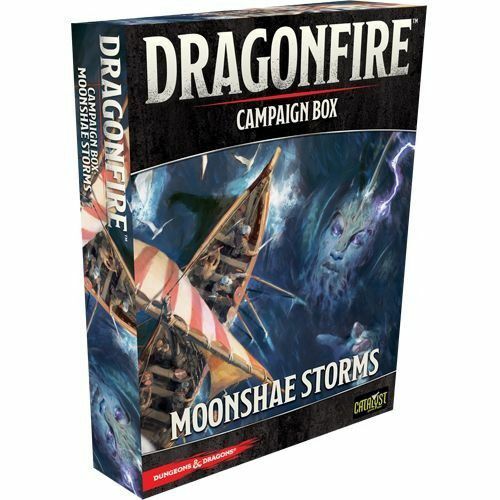 The new “campaign box” expansion, Moonshae Storms (Amazon), was available. Moonshae Storms adds new adventure cards and continues the “An Ancient Evil Arises” campaign storyline from the Dragonfire base game, and also expands the options with a Mountain setting, various new monsters to fight (including lycanthropes and fomorians) and market cards and magic items for players to acquire as part of their decks, as well as 8 new character cards. Dragonfire has had a couple of smaller Adventure Packs released over the last year, and a couple more on the horizon, but Moonshae Storms is a much more substantial increase in the game options than presented by those smaller adventures.